From now on, you can have instant and best service via Line. 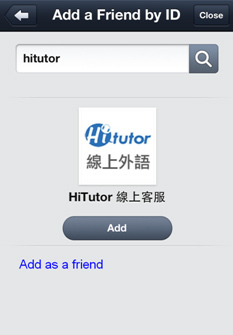 Download and add HiTutor as friend. 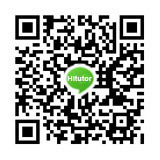 Scan the QR Code by your Smartphone and add Hitutor as friend.